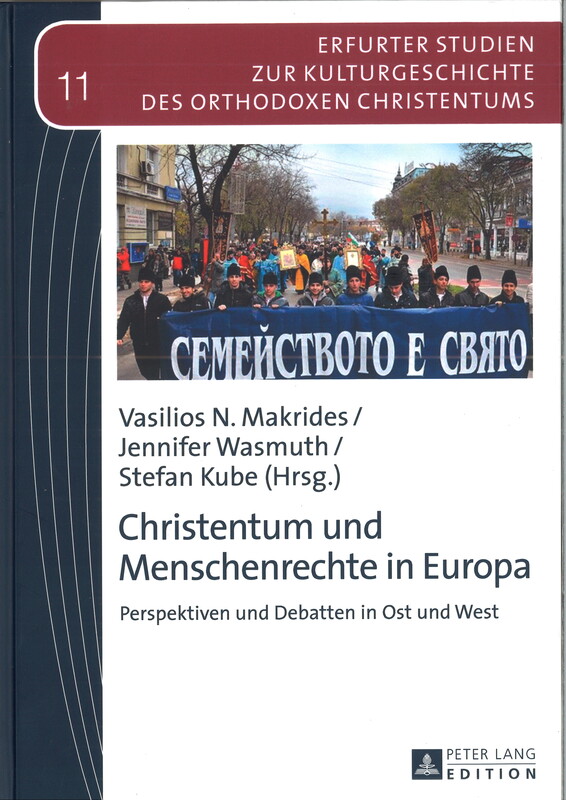 I would like to draw your attention to the new anthology in German on Christianity and Human Rights in Europe, edited by three renowned reasearchers in the field of Eastern Christianity, Vasilios N. Makrides, Jennifer Wasmuth, and Stefan Kube. The starting point of the contributions in this volume is the important official statement of the Russian Orthodox Church on Human Rights in 2008. 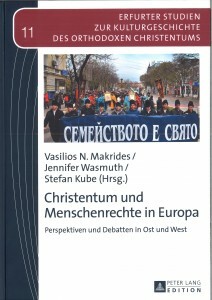 Most chapters are considering aspects related to this issue, but there are also important studies on subjects regarding the position of other European Churches and denominations toward Human Rights, for instance the Romanian Orthodox (the second largest Orthodox Church in the world), the Catholic, and the Lutheran Churches. Among the contributors are Alfons Brüning, Ingeborg Gabriel, Vasilios N. Makrides, Kristina Stoeckl, Hans G. Ulrich, important theologians, historians or religious scholars in the field of modern European religious history. I wrote the chapter on the position of the Romanian-Orthodox Church towards human rights (“Positionen zu den Menschenrechten in der Rumänischen Orthodoxie”). This essay is an extension of a previous contribution on this blog and arises from the general observation that there is no common and uniform Orthodox Christian position towards human rights. I argue that, contrary to the Russian Orthodox Church, the Romanian Orthodox Church adopts a less systematic and programmatic strategy on human rights. Its stance is characterised by pragmatism with punctual finality depending on different contexts and themes, starting with bioethics and ending with problems regarding abuses against minorities and migrants. The main doctrinal and argumentative patterns of these two Orthodox Churches are further underpinned, on the one hand by the official document of the Russian Church on human rights of 2008, and on the other hand by various statements of the Holy Synod of the Romanian Church. 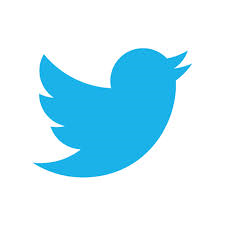 For more information on the volume visit the publisher’s Webpage.